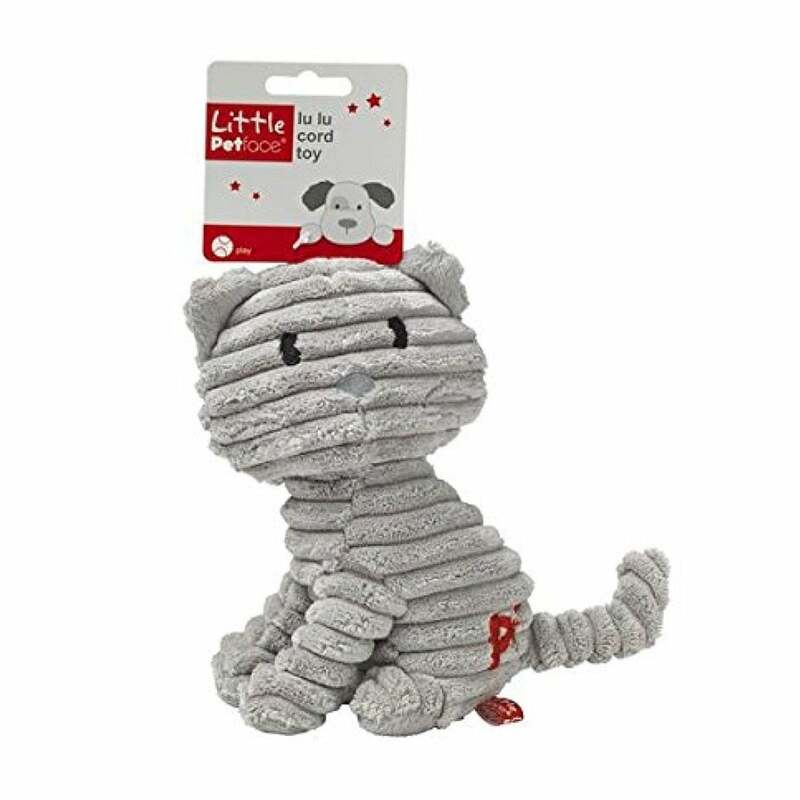 The Little Petface LuLu Cord Toy is a cute little soft play toy developed for young puppies. The cord fabric offers an interesting texture to keep your young dog's mouth busy and is perfect to use in the development of play skills and early training. The Little Petface Lulu features a squeaker in the main body and can also be used as a comforter to keep your puppy company.